It’s been a long time coming but today Twitter have finally rolled out a new updated version of their iOS and Android application, which brings enhancements to discover, search and notifications within the app. Twitter have now made the search facility within the application simpler to use, and it will now suggest spellings and related terms. Providing a faster way to find exactly the people or what you are looking for, auto-completing Twitter users you follow. Push notifications have also been added to the new Twitter app, allowing you to instantly know when your Tweets have been retweeted or favorited, or when somebody new follows your account. Together with a discover tab allowing you to find interesting content with Twitter, with an Activity that shows a stream of updates within the app. 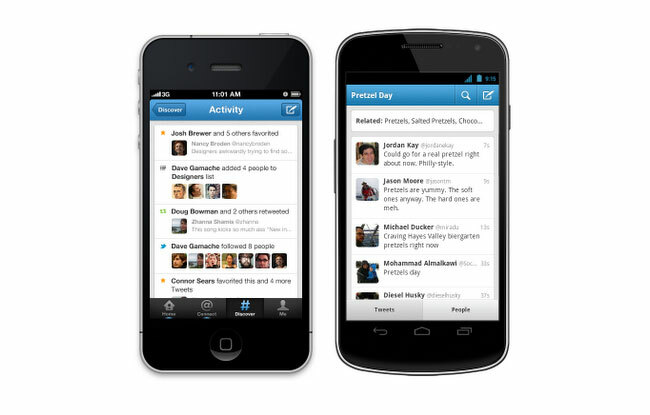 The new Twitter app is now available to download from the iTunes App Store and Google Play for free. Enjoy!